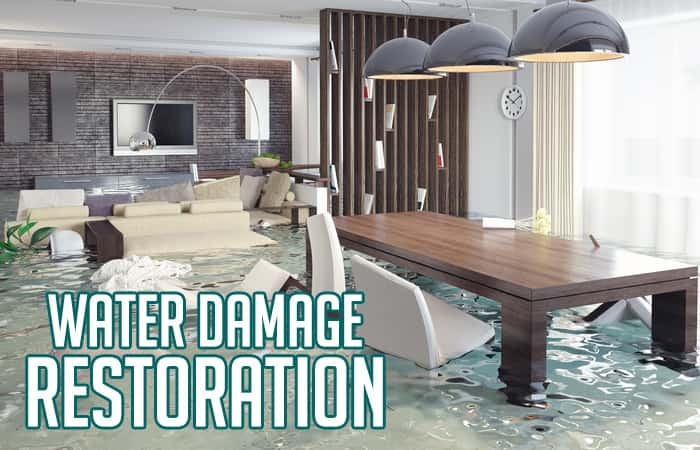 Since 1978, the team at ServiceMaster by Wright has been a pioneering and trusted source for the fire and smoke restoration and water restoration solutions for homeowners and businesses. Our services encompass a large variety of quality services beyond just fire and water, to include mold remediation, hoarder clean up, carpet cleaning, mold remediation and inspection, trauma and crime scene clean up, and much more. ServiceMaster by Wright has offices located in Fort Myers FL, Naples FL, Sarasota FL, and Manatee FL. Our Emergency and Disaster Service Division is on 24/7 and responds quickly to any Commercial or Residential Disaster caused by fire or water. From water removal, dehumidification, structural drying to smoke and soot removal and clean up our team responds within 15 minutes to your call. Our Licensed General Contractors, Certified Technicians provide professional damage evaluations, determine the services needed, mitigate the claim severity, and give you peace of mind. 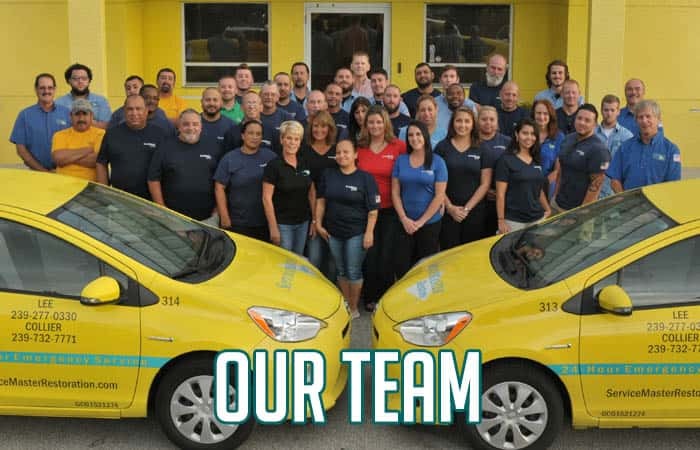 ServiceMaster by Wright services the Bonita Springs, Bradenton, Cape Coral, Englewood, Fort Myers, Longboat Key, Naples, Marco Island, Sarasota, Siesta Key, and Venice. If you are in Collier, Lee, Manatee or Sarasota Counties, we have you covered! ServiceMaster by Wright proudly offers its clients in all areas the opportunity to visit any of our satellite offices throughout SWFL between the hours of 8 – 5. Rest assured our emergency response team is available 24 hours a day will respond to your needs 365 days a year 24/7.